Rest In Powder BZ! We hand crafted this traditional Extra Special Bitter to honor our fallen friend Larry "BZ" Miller, without whom it would have been very difficult to open our brewery. 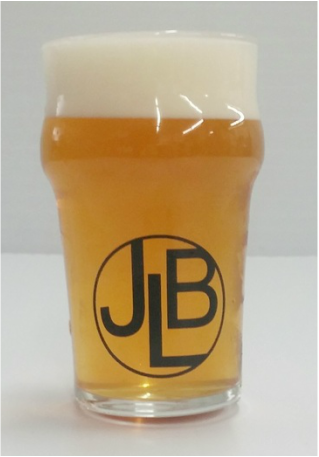 Utilizing Maris Otter as our base malt we combined Crystal 10 malt with Golding and Fuggle hops to provide the perfect base for the WLP 002 English Ale Yeast to do it's yeasty magic and create this full bodied, subtly hopped 6% ABV 32 IBU beauty. If big hop forward beers aren't necessarily your thing, the ESBzar may be your new go to fermulation. Malty, creamy, tangy, subtle hop notes.